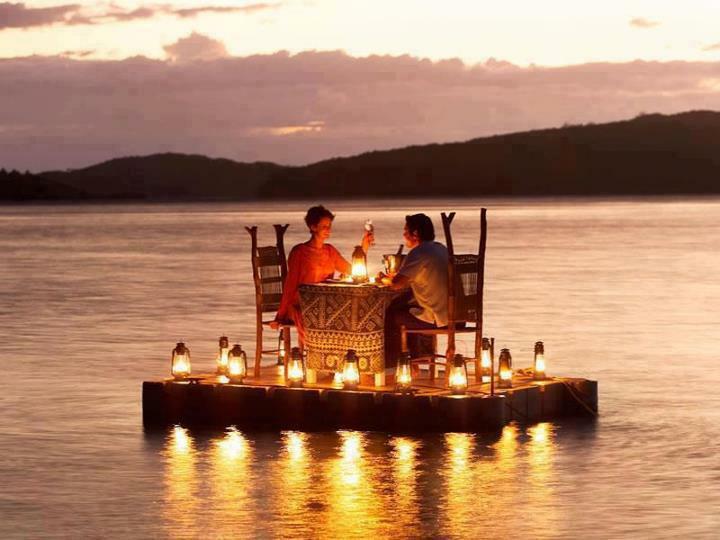 Lovely place to spend some time with your loved one! The majority of Fiji's islands were formed through volcanic activity starting around 150 million years ago. Today, some geothermal activity still occurs on the islands of Vanua Levu and Taveuni. Fiji has been inhabited since the second millennium BC. The country comprises an archipelago of more than 332 islands, of which 110 are permanently inhabited, and more than 500 islets, amounting to a total land area of circa 18,300 square kilometres (7,100 sq mi). The two major islands, Viti Levu and Vanua Levu, account for 87% of the population of almost 850,000. The former contains Suva, the capital and largest city. Most Fijians live on Viti Levu's coasts, either in Suva or in smaller urban centres. Viti Levu's interior is sparsely inhabited due to its terrain.